​Soyeon Na is a visual artist. She was born in Seoul, the Republic of Korea, where she still lives and works. Starting her career as an illustrator for a children's newspaper, she has been working as a freelance artist for about 10 years. As an artist, she has a small but powerful fandom in Korea. 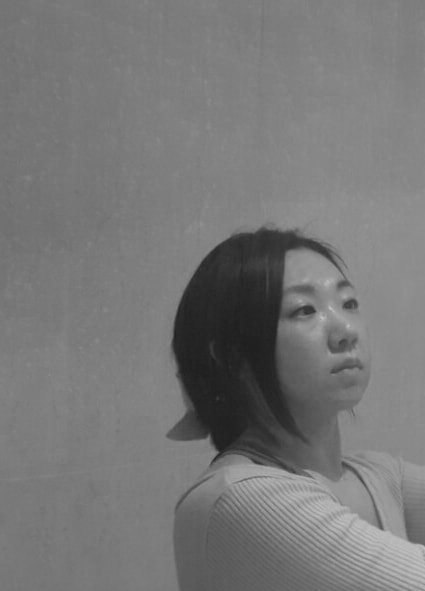 She has participated in several group exhibitions, festivals and has held small personal exhibitions in Taiwan. She has several awards and her work was supported by Korean K-pop star publicly and featured in a popular fashion magazine in Japan. Her main creative themes are 'growth' and 'poetry'. After going through the rough waves of life, she became fully aware of herself as a feminist. She writes essays and poems along with illustrations. Her recent practice includes making analogue drawings and paintings performances as well as mixing digital images and graphic design.